/Reseller /How to Publish Android Apps? 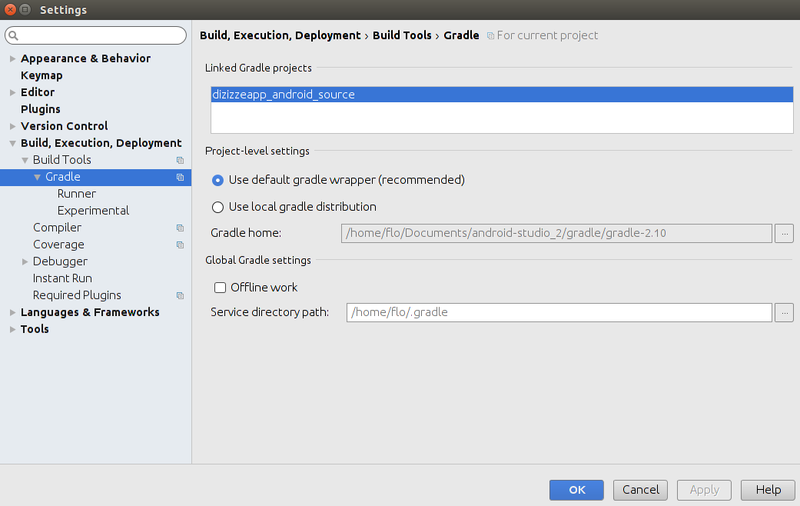 This article goes over the general requirements for the setting up the Android Studio, the generation of an apk file, and the publication of an Android app to Google Play. From the publication screen select “Generate Source Code” for Android. You will recieve an email once this process is done. Download your source code from the publication page. Click on “Import Project”. You will see a warning message, don’t worry about that it is the normal process, click on Ok.
Then choose the Android Source folder you have unzipped, and click on “import”. 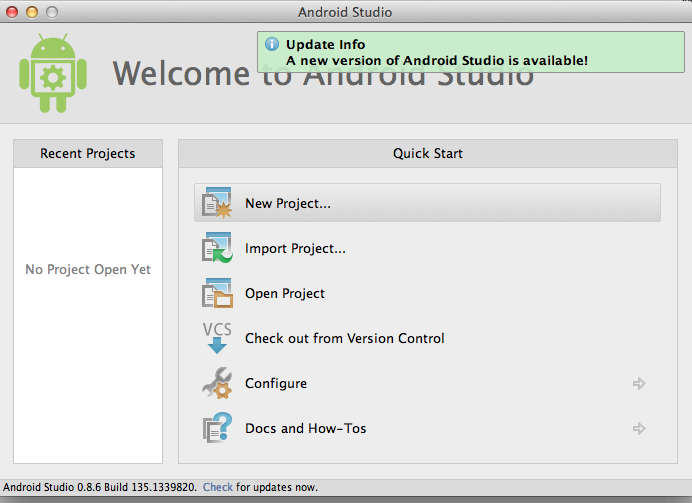 When your project is imported, from the left menu, click on your folder “android_source” and open the tree. 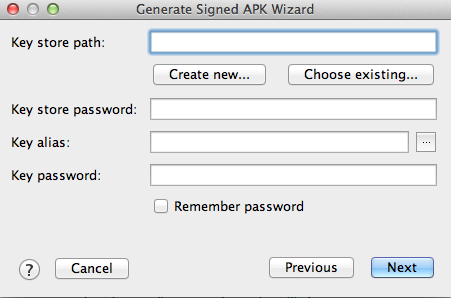 From the main menu click on Build >Generate Signed APK. Okay, so you have chosen “Create new”. Now we suppose that you are someone very organized , and thus that you have already create a folder for your app publication on your computer. 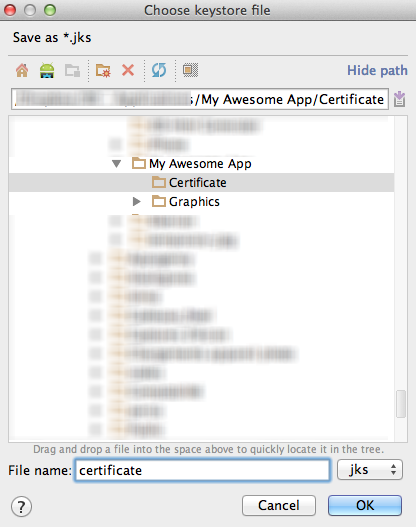 Before having downloaded the android sources file, you have created a folder on your computer named “My Awesome App”, for instance, with two subfolders: one for the graphic items, like screenshots of this app, and one for the certificates which will be named “certificate”. 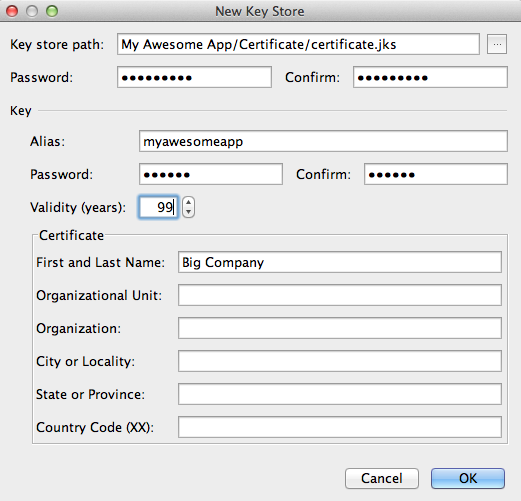 Thus, on your computer we have a folder named “My Awesome App” with the subfolder “certificate” and the other subfolder “graphics”. 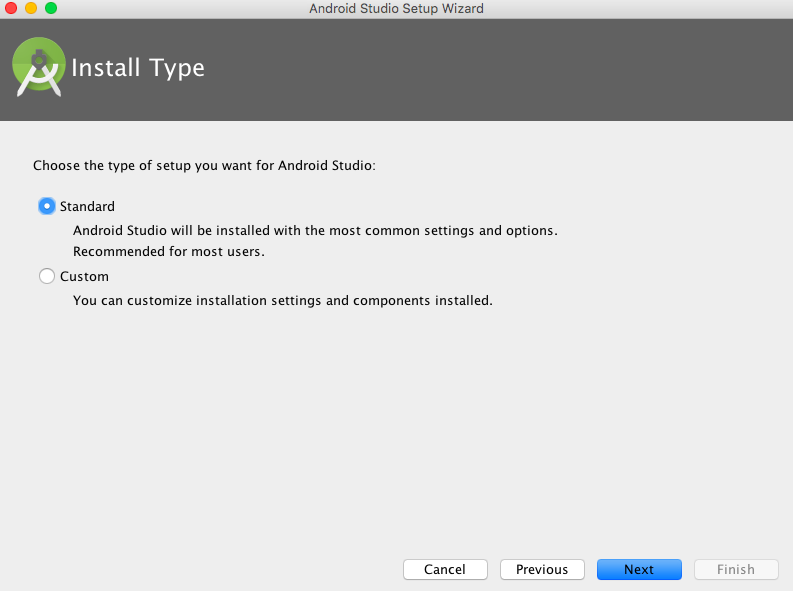 Then in the next screen, choose “release” for “Build Type” and then click on Finish. Your APK is built. In the Store Listing page, fill out the two descriptions . In the Graphic Asset section, the mandatory elements are a 512×512 icon, at least 2 screenshots whatever if it is for tablets or phones (you can use the ones you have generated for the iPhone version (use ones created for iPhone 5 or iPads), and a 1024x500px image that will illustrate the app. 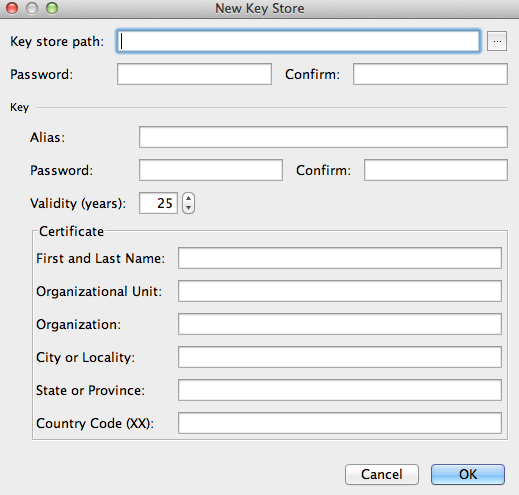 Then, in the Categorization section, choose “Application” for Application Type. Then select the appropriate category for this app and then select a content rating for this app. Click on the “Link a Sender ID” button, and paste the key that was sent to you in your welcome email. 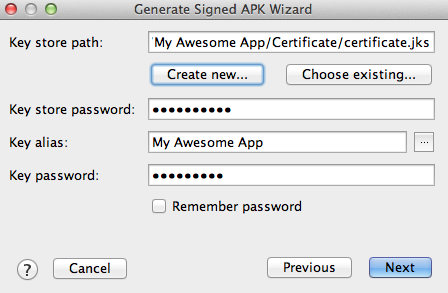 Click on “Upload your first APK to production” and upload the APK that has been created. Select if it’s a paid or free app. It can be a paid only if the developer account has enabled Google Merchant Services. Then select all the countries or just specific one(s). Then scroll down and check “Content guidelines” and “US export laws”. And Save. In the upper right corner click on “Draft” and select “Publish”.